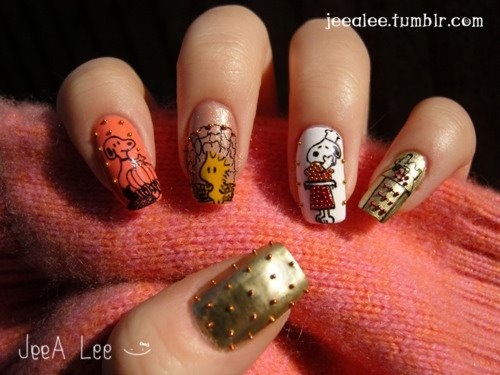 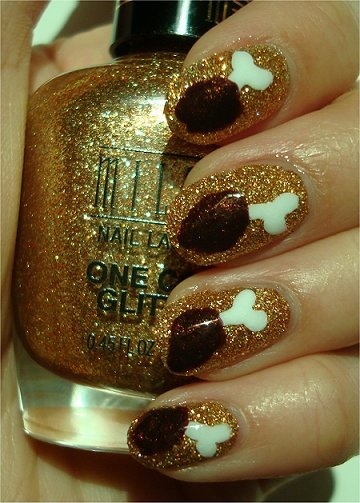 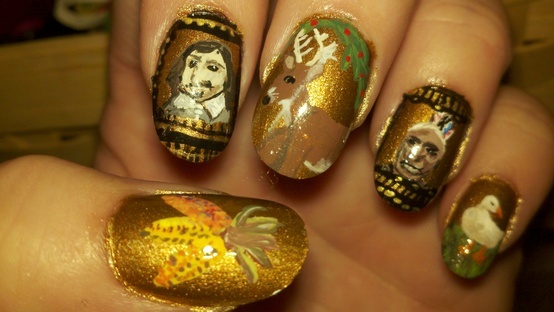 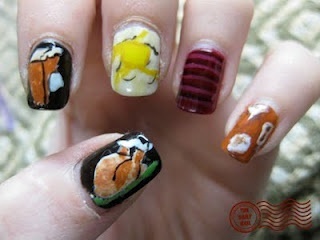 You have to love that with every holiday, you can rock signature holiday nails. 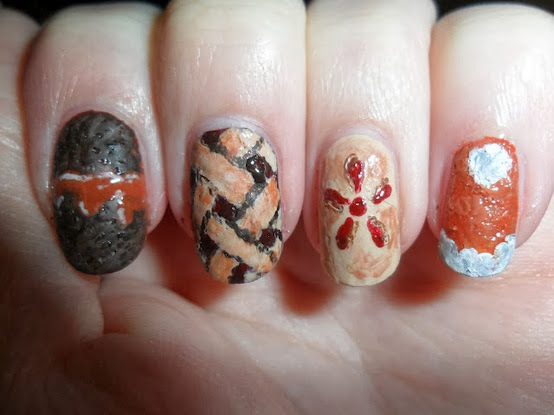 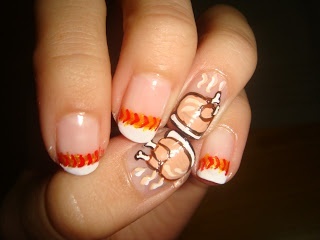 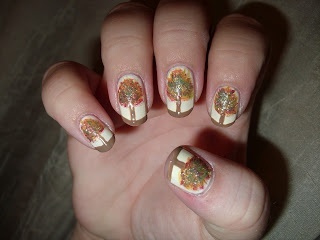 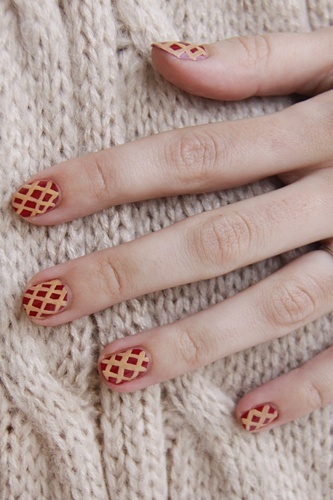 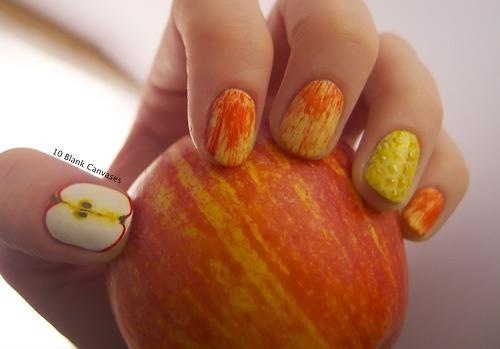 Check out 10 awesome Thanksgiving nail to rock, whether you do-it-yourself (DIY) or go to your favorite nail technician, we will love to see your holiday nails. 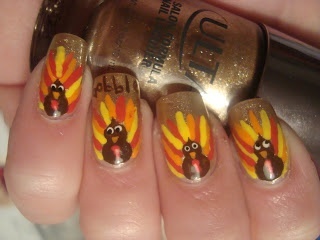 Tag us on Twitter or Instagram for a post story feature #PoshTgivingNails.